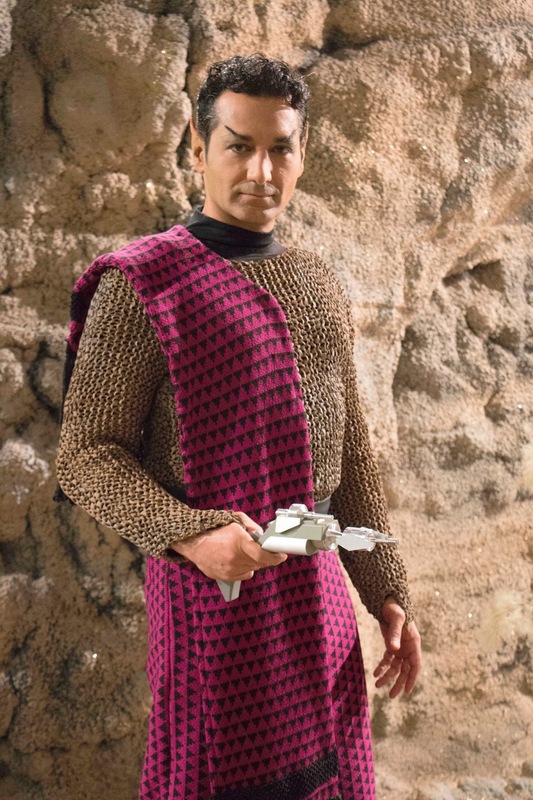 Silver screen and small screen actor Cas Anvar couldn't believe he was stepping onto a soundstage in a STAR TREK episode when he first emerged in costume as Sentek in Episode 10 (“To Boldly Go: Part I”). 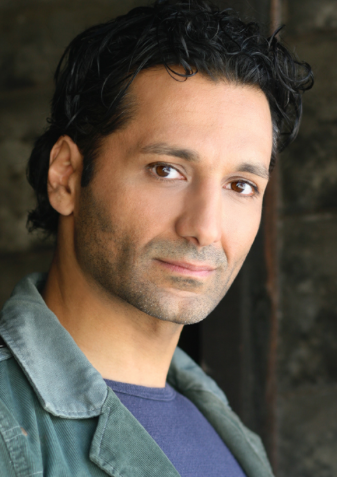 After playing opposite Ben Affleck in Argo, an Oscar winner for Best Picture, Anvar has stayed busy with Hollywood in film and TV roles in productions like the Princess Diana biopic Diana, the sci-fi adventure Source Code and suspense thriller The Factory. He has also appeared in Steve Spielberg’s The Terminal and then there’s a long list of TV roles on Anvar’s resume, including appearances on NCIS:LA, In Plain Sight, Boston Legal, Castle, and 24. But to emerge in full Romulan garb on a planet set in rural Georgia? That was one of his personal career highlights – so far. As a voice actor, he was familiar with Star Trek Continues executive producer Vic Mignogna. 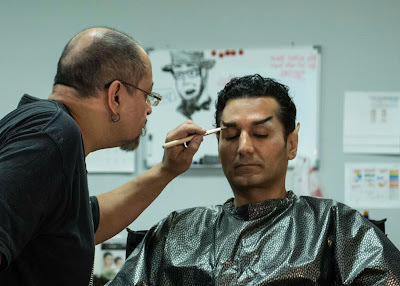 Anvar learned about the opportunity to join the cast as a guest star following a fortuitous meeting with STC director James Kerwin and through a connection with STC make-up artist Lisa Hansell. “I’d been exposed to STAR TREK CONTINUES before I found out about the opportunity to participate. Their reputation was very high, and the production really is amazingly impressive and very high quality. I like the way STC uses technology to make it possible to produce ‘new’ episodes of The Original Series without losing authenticity,” Anvar said. To prepare for the role of Sentek (“I call him a ‘Vulculan,” says Anvar), he thought about what would be required for a cool and collected Vulcan to appear as a hot-headed Romulan. That connection to Shakespeare proved very fortuitous. 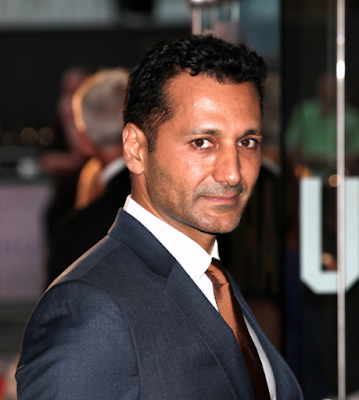 The always-busy Anvar just finished season three of The Expanse, which will reach viewers on the SyFy network in the coming months. But thinking back, he loved the opportunity to play a STAR TREK alien. “Honestly, it was a surreal experience. Ever since I was a kid I wanted to be on STAR TREK and play some sort of an alien – ever since I was a kid. To getting to realize that dream was exciting,” Anvar says.